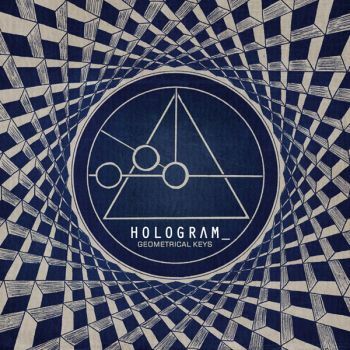 We are with HOLOGRAM_ on fundamentals a powerful electronica and laboratory research dissected sounds. We quickly understood that the invention of this material comes from an eclectic musical culture and a keen eye on the world. 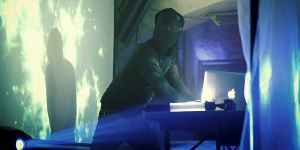 This contemporary musical approach leaves imagine all the protean approach this artist, because it may well be that the world does not hear in one ear.